A glorious day at Itchen Abbas for a cycle auction in the garden. Our recently acquired cycle stands allowed us to set the bikes out in an orderly fashion. 19 bikes arrived unannounced on the day giving a total of 49 bikes in the sale. 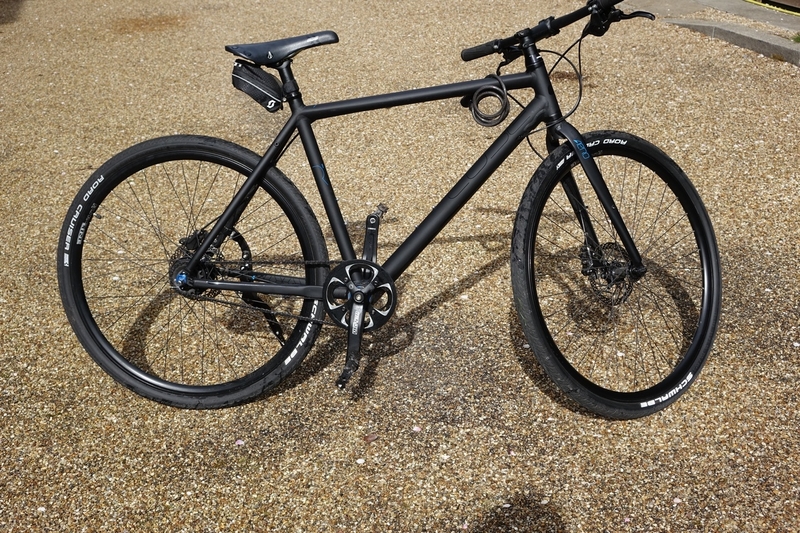 We also had 26 other lots of cycle related parts and accessories.The bikes with the highest bids on the day were all manufactured in this decade, as you can see below. The surprise lot was the Isla child’s bike which caught the eyes of two bidders. The auction was well attended with over 60 people coming to view. 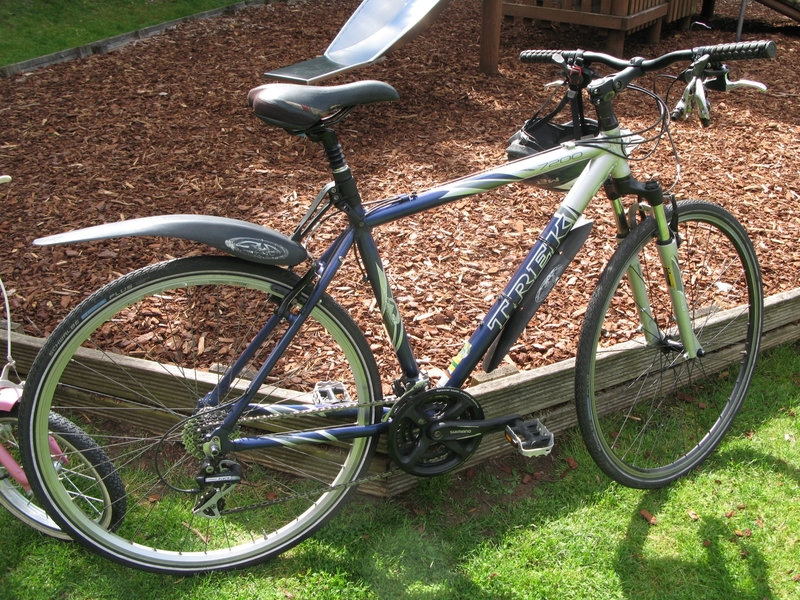 Next cycle auction is at Itchen Abbas on Saturday 5th September. 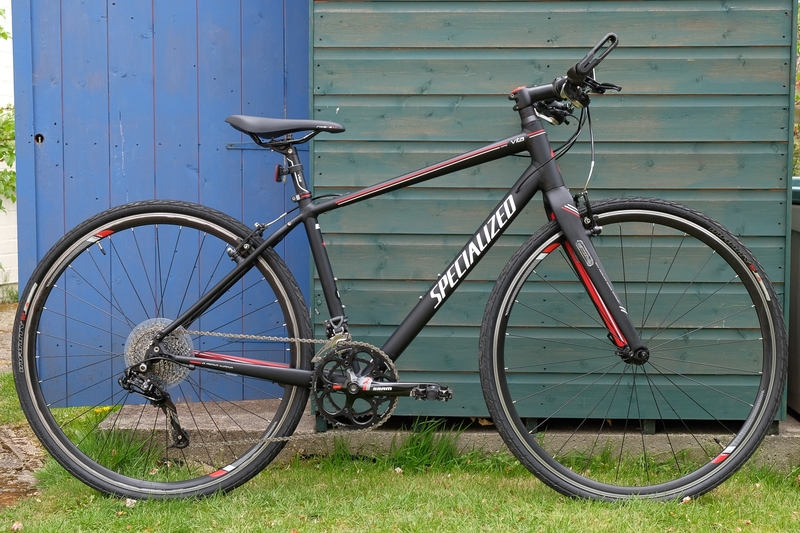 Lot 75 – Specialized Vita Comp 2013. 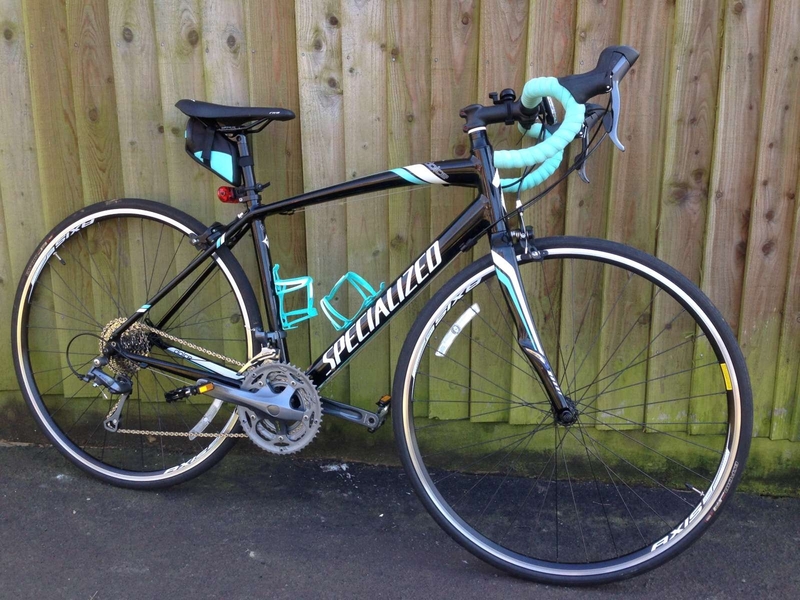 Women’s flat bar road bike. Weighs approx 10kg. Medium frame. 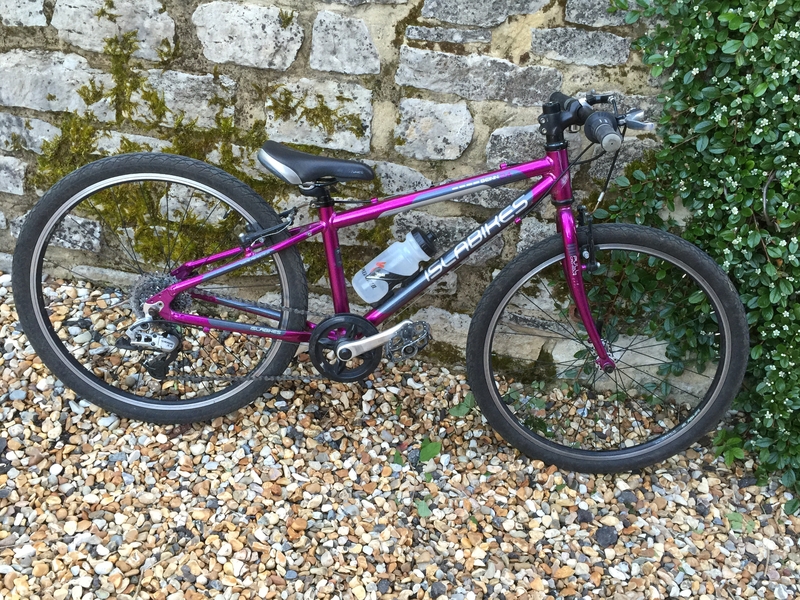 Lot 70 – Kids Isla Bike – hardly used – great condition – Benin 24 model. 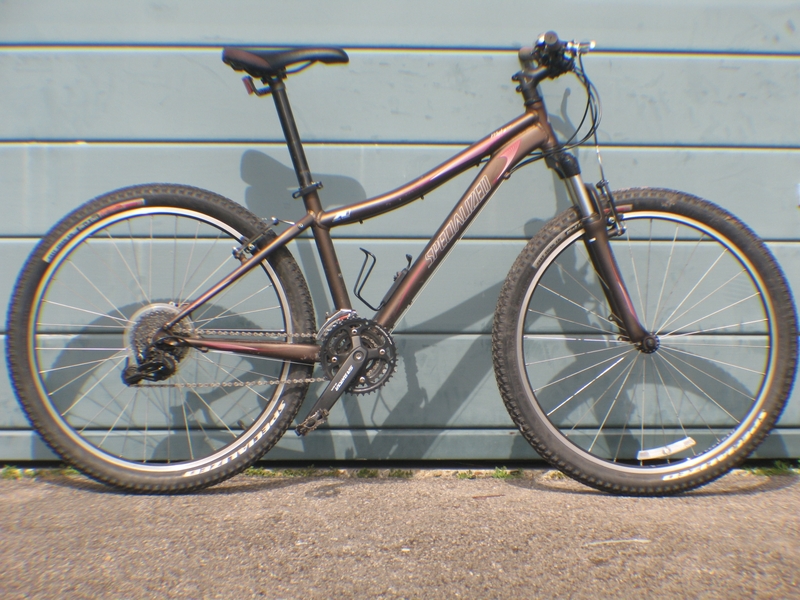 Auction Reports, Updates and News, cycles Auction Reports, Itchen Abbas, lots. permalink.